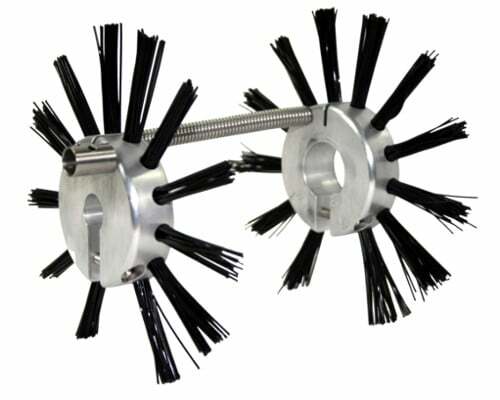 Guide brushes for the easy cross of socket joints in pipes from DN 150. Protects and centers the camera head for perfect results. A clutch enables you to connect a further push cable to inspect longer pipes. Skid made of stainless steel-plastic combination. Developed for long pipes from DN 150. 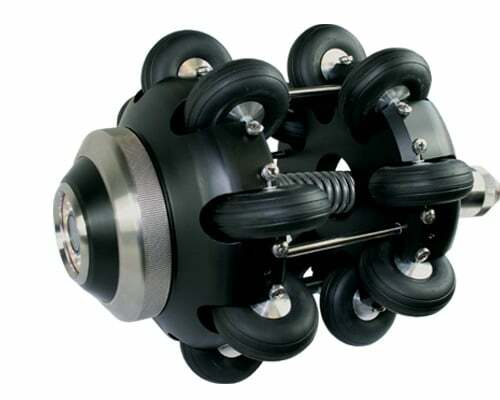 12 rubber wheels assure a perfect centering and protection of the camera. Suitable for pan and tilt cameras RSK 78110, RSK 60100 and axial camera RIK 5570. 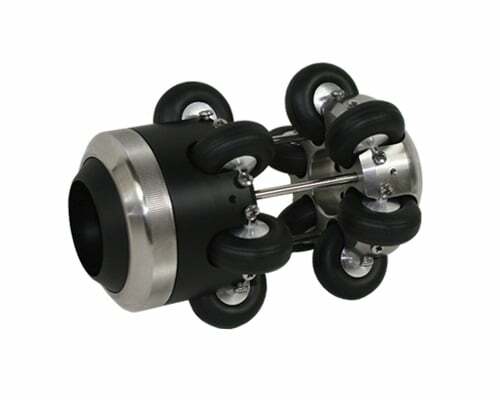 Skid made of stainless steel-plastic combination. Developed for long pipes from DN 200. 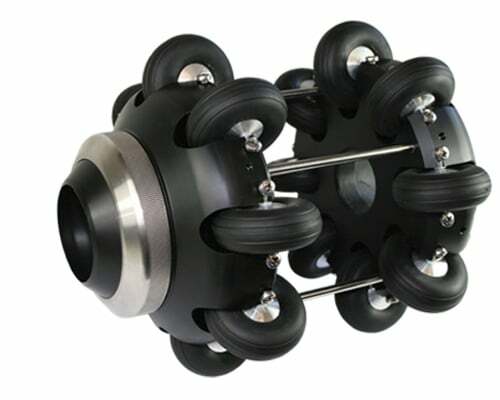 16 rubber wheels assure a perfect centering and protection of the camera. Suitable for pan and tilt cameras RSK 78110, RSK60100 and axial camera RIK 5570. 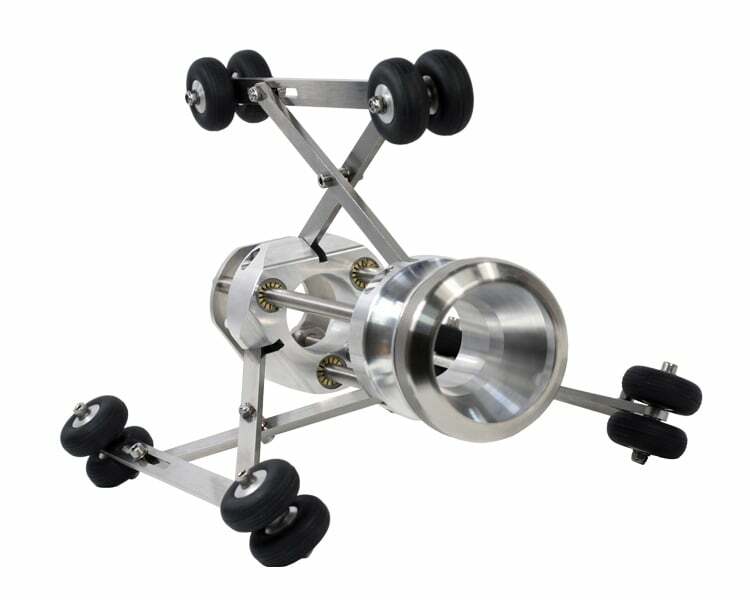 Stepless adjustable Skid made of stainless steel-aluminium combination. Developed for long pipes from DN 200. 12 rubber wheels assure a perfect centering and protection of the camera. Suitable for pan and tilt camera RSK-78110, RSK-60100 and axial camera RIK-5570. Satellite module to turn into side-pipes. Enables you to inspect a branched pipe system completely. 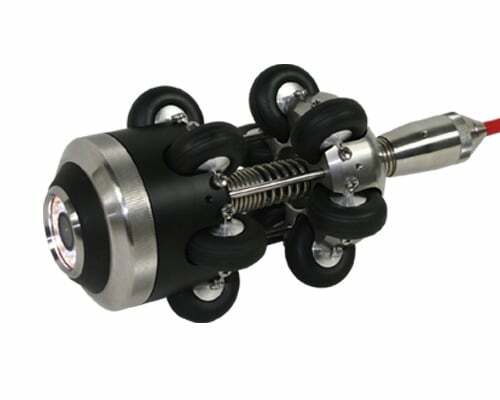 Different guiding sticks make inspections of different pipe diameter possible. To find out more about our camera accessories or any of our RVI inspection cameras, contact us today. 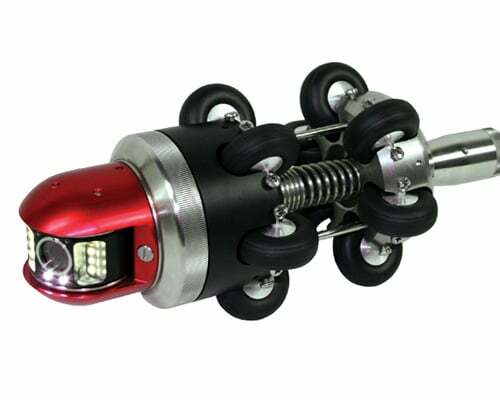 The Riezler FWL100 is an extremely solid and efficient steerable crawler suitable for pipe inspection from 100mm. 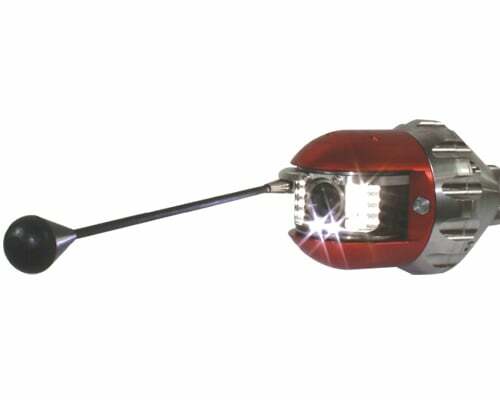 The MSE100 control unit paired with the SHP-6.30 reel is an ideal pipe inspection camera.